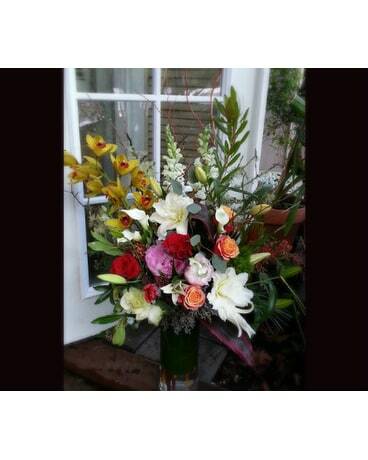 For the best and freshest flowers in Orinda, Misaghi Design Orinda Florist has exactly what you’re looking for! Check out our wide selection of flower arrangements to make your next occasion memorable. 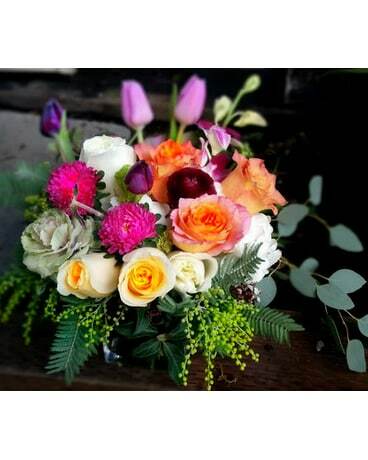 Misaghi Design Orinda Florist, your local Orinda florist, offers professionally designed flower arrangements and gift baskets for all occasions paired with outstanding customer service. 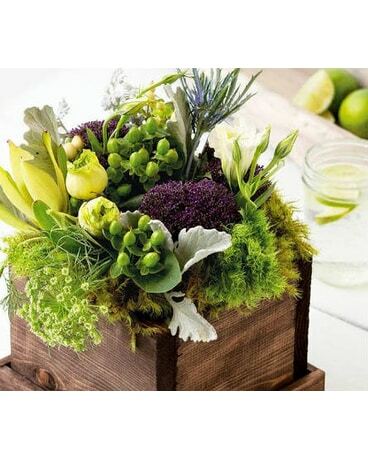 We can help you in flower delivery to Orinda and surrounding areas, and we can even handle flower delivery nationwide through our network of trusted florists. Need to send a last minute gift? 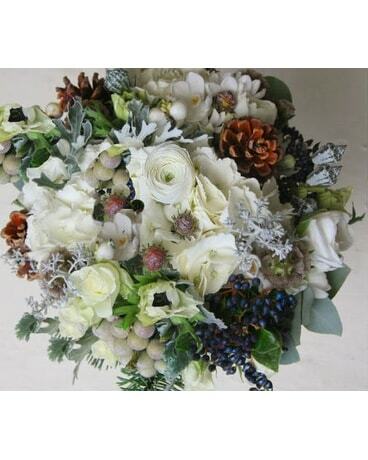 It’s no problem with Misaghi Design Orinda Florist as we offer same day flower delivery at no additional cost. Nothing compares to the joy of receiving fresh flowers. 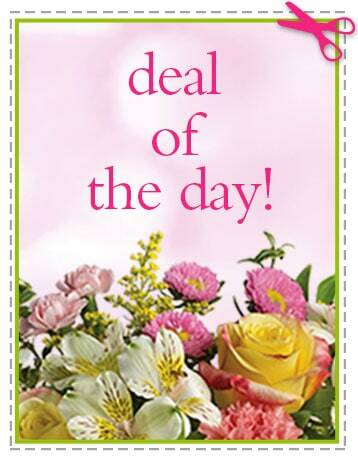 From birthday flowers to get well flowers, or Mother's Day flowers; we have the perfect way to say just what you want to express. 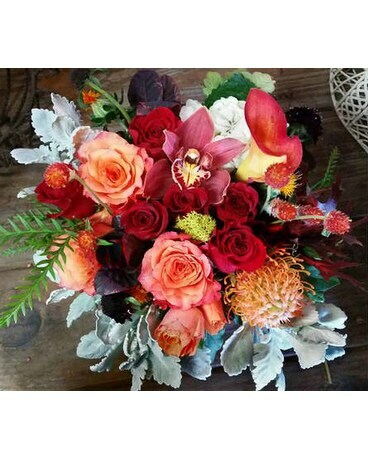 Whether it's Valentine's Day flowers of a dozen long stem red roses, celebrating an anniversary with a majestic bouquet of anniversary flowers, or a touching sympathy funeral flower arrangement arrangement, Misaghi Design Orinda Florist, your trusted florist in Orinda, can help you make a lasting impression. We can help you express just the sentiment with beautiful flowers in Orinda CA to make any occasion special. Sending flowers to Orinda and nationwide has never been easier. We gladly accept orders online or you may choose to browse our website and phone in your order to our shop. Don’t see exactly what you want? We can create a custom gift baskets designed to perfectly fit your special occasion. 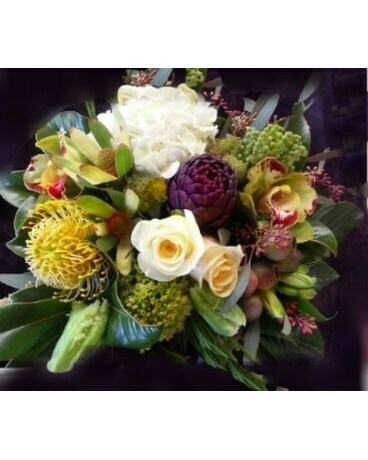 When you need to send the very best, select Misaghi Design Orinda Florist, your local Orinda flower shop. The staff at Misaghi Design Orinda Florist takes great pride in creating beautiful arrangements using only the freshest flowers in Orinda. Our store also provides an ample selection of plants and gift baskets for all occasions. When you order from Misaghi Design Orinda Florist, you can be sure to receive a hand-arranged floral bouquet delivered with care. Your special occasions deserve nothing less than a brilliant arrangement from one of the leading flower shops in Orinda CA. Don’t be fooled into ordering from national floral sites that ship flowers in a box. Nothing ruins the joy of receiving fresh flowers like unpacking damaged and dehydrated blooms and having to arrange them yourself. 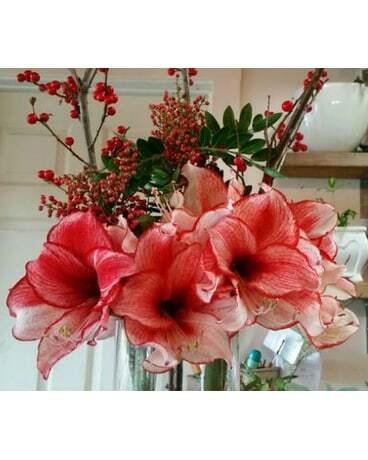 When you select Misaghi Design Orinda Florist to send flowers to Orinda or any other destination, your order will be handled professionally and with the utmost care by expert florists in Orinda.